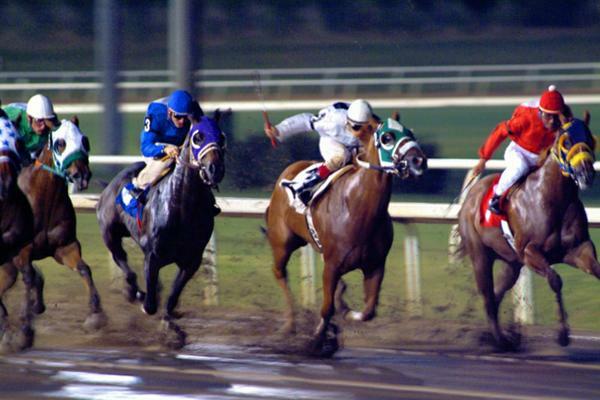 Making profits from horse racing can be achieved in various ways. One way is from studying the race tracks with a strong draw bias. Horses drawn high over the 5f straight sprint course at Thirsk appeared to have a distinct advantage. There are a number of racecourses with distinct draw biases around the country. 3. Often several complete outsiders will be in the 5 or 6 permed horses so when the bet comes in which it does more often than not the returns could be massive.